Whether you are shipping your car to or from Arizona, Best Price Auto Shipping is your online source for getting the BEST PRICE on shipping your vehicle. Fill out the short, simple, no obligation quote form to the right, then start receiving and comparing your auto transport quotes. 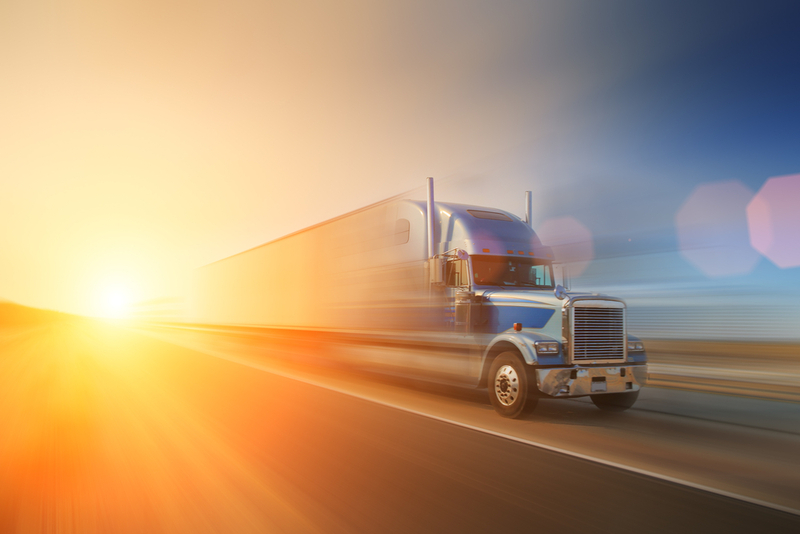 Do you need to ship a car to or from the state of Arizona? Arizona is one of the most beautiful places in the United States, and if you are looking to get a quote to ship your car to or from Arizona you have come to the right place! Fill out the short, simple quote form above, or call 800-691-2347 to start receiving Arizona auto shipping quotes. Maybe your are moving or Arizona or just have a car transported here, either way you might be interested in learning more about the great state of Arizona. Arizona, bearing the nick name of “Grand Canyon State” is the 6th biggest state in the United States in terms of area. It spans over an area of 114,006 square miles. Initially, it was a part of New Mexico and was given to the United States in the year 1848. It achieved statehood on February 14, 1912 and became the 48th state of the United States of America. According to the last census in 2010, Arizona’s population stood at around 6,392,017. Estimates reveal that by the year 2013, the state’s population reached approximately 6,731,484. Phoenix, the biggest city in terms of area and population, is the capital of Arizona. According to estimates, Phoenix had a population of around 1,513,367 in the year 2013 and it is the 6th largest city in the United States in terms of population. Other densely populated cities in Arizona include Tucson, Mesa and Chandler having population estimates of around 526,116, 457,587 and 249,146 respectively. On average, Phoenix has a moderate weather. It reaches as high as around 106 ̊F (41̊C) in July and gets as cool as 45 ̊F (7 ̊C) in December. Deposits of copper were discovered in Arizona in the year 1854 and copper mining dominated the industrial activities till the 1950s. Today, major industries in Arizona include mining of copper, molybdenum, gold and silver. In addition to that, Arizona is a leader in renewable energy resources and its solar industry is among the top ten industries which deal with equipment related to solar energy utilization. Other than that, Arizona also deals with aerospace and defense, bioscience and health, optics and photonics etc. Major exports of Arizona include civilian aircraft engines and parts, copper ores and concentrates and electronic processors and controllers. Major imports of the state comprise of electronic processors and controllers, airplane air conditioners and tomatoes (fresh and chilled both). There are approximately 80 state highways in Arizona. Route 87 is among the first group of modern highways which begins at Second Mesa, Arizona and ends just south of Aloy, Arizona. Other notable highways in Arizona include Black Canyon Highway and U.S. Route 60, whereas other famous highways include Interstate 40, which runs west-east across Northern Arizona and passes through the city of Flagstaff. Interstate 17 is another famous route, which goes from east-west in Southern Arizona and runs between Phoenix and Flagstaff. The most famous federal highway is perhaps the route 66, sometimes also termed as “The Mother Road”, which ran through Chicago, Illinois, Missouri, Kansas, Oklahoma, Texas, New Mexico and Arizona and it ended at Santa Monica, California. However, route 66 is no longer considered a highway. Other notable federal highways include Arizona 191, which is nicknamed as “The Devil’s Highway” due to its complex twists and turns. It passes through Montana, Wyoming, Utah and Arizona. Another famed highway is U.S. Route 80 which begins at New Mexico-Arizona state line and passes through Bisbee, Douglas, Benson, Tucson, Florence, Mesa, Phoenix, Buckeye, Gila Bend, Sentinel, and Yuma before ending at Arizona-California State line at Yuma. Average fuel price for regular gasoline in Arizona is around $2.44 gallon, which is around average cost considering the other states. 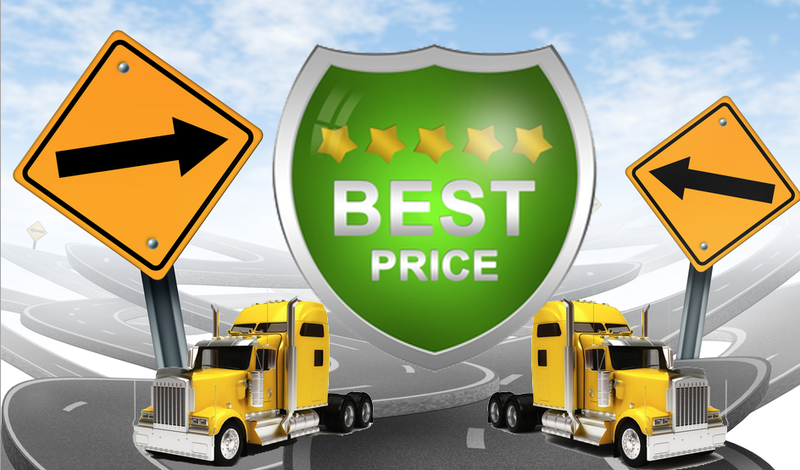 So whether you shipping a car to Arizona or shipping a car from Arizona, Best Price Auto Shipping has you covered.